Ideal for all season riding in any condition. 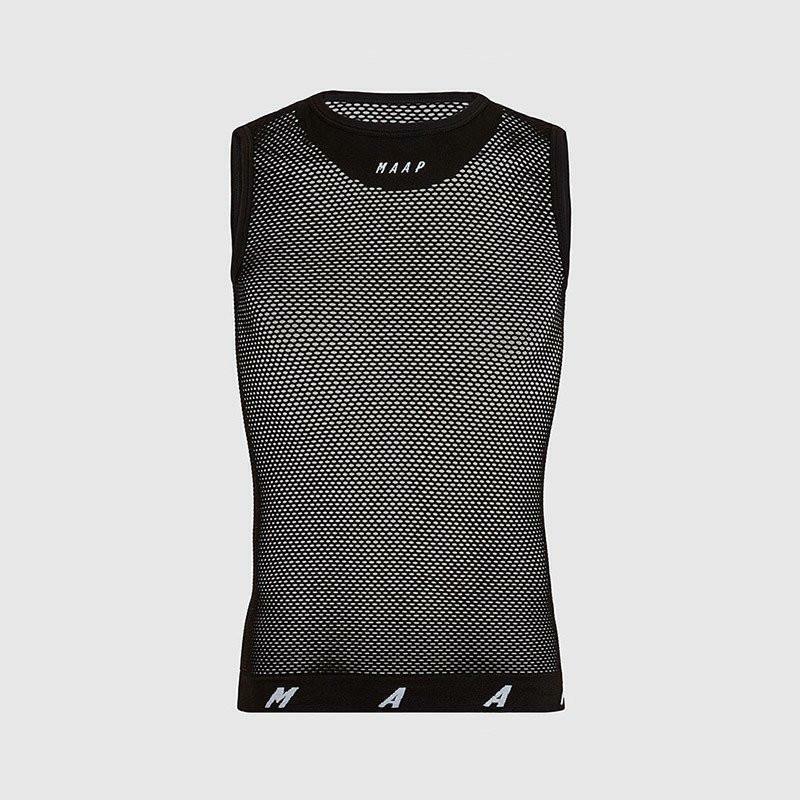 The mesh construction is extra fast drying compared to a standard base layer. Great when the temperature rises and you need to cool down by unzipping your jersey. Made in Italy using a hollow Polypropylene yarn. A super lightweight fibre which helps create a perfect micro-climate between the garment and body by keeping the skin dry and at a constant temperature. • Waterproof yarn which repels sweat, keeping the garment light during use.